In our 2nd post, I’m so excited to share with you some SJC family favorites where we gather to eat, drink and be merry in LA! Do you have any favorite places? Let us know!! 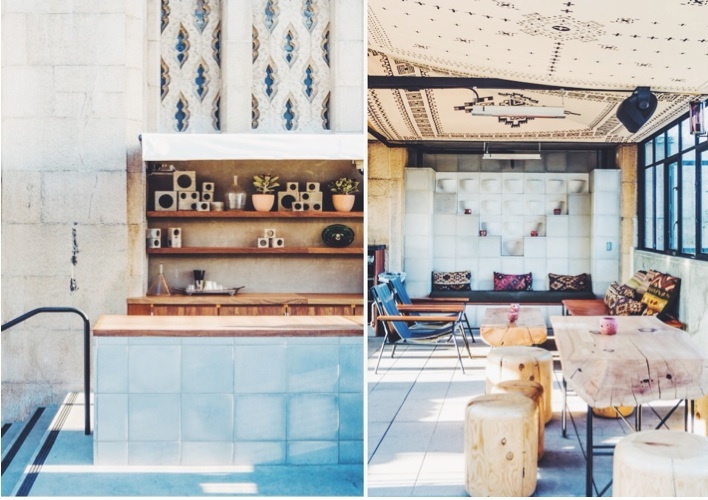 Ace Hotel Upstairs Bar: Sunset sips you can’t miss. Whether it’s the eclectic cocktails or overall inviting atmosphere, you’ve never seen the city sparkle like it does while watching the day end atop this iconic rooftop bar. 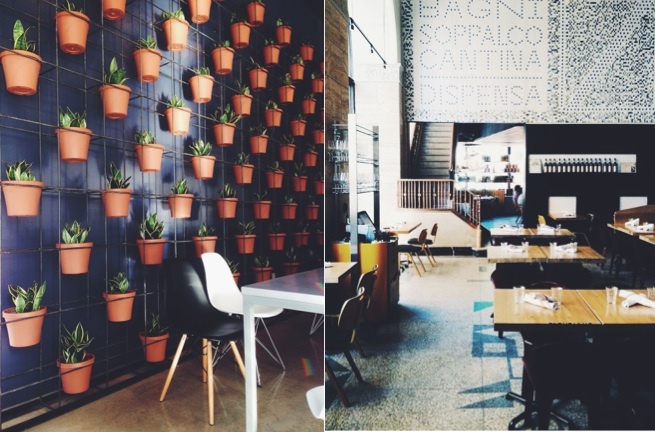 Bestia: Delectable dining with a heart. As eclectic and attractive as the fashion and art district it calls home, the husband and wife run Bestia restaurant always delivers excellent eats with superior service. The Pie Hole: “Happiness one slice at a time.” The family-run Pie Hole lives up to its mission by offering the most delicious homemade deserts in a cozy and friendly atmosphere. Wolf & Crane Bar: An intimate setting to imbibe and banter. This Little Tokyo bar offers a classic cocktail experience, specializes in Japanese whiskey, American small-batch spirits, and California craft beer. 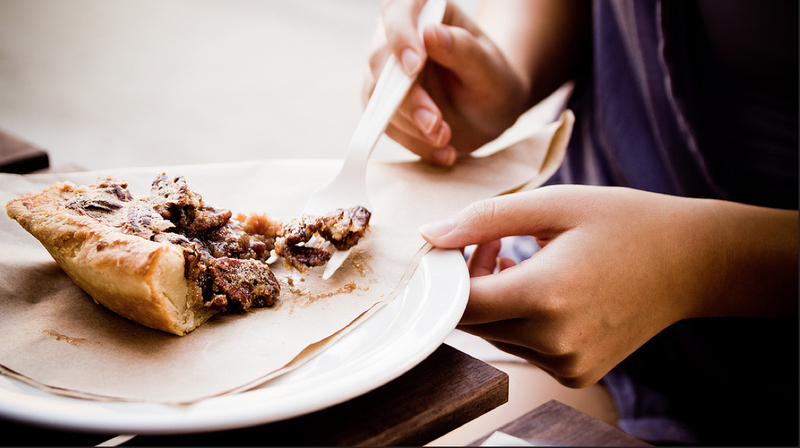 Terroni: Traditional Italian dining in casual atmosphere. One of our favorites for small or large groups, we love the blend of a delectable old-world Southern Italian selections paired with the modern aesthetic, all wrapped up inside a spectacular historic bank building. Classic Coffee: A cheerful wakeup call. Friendly baristas, delicious eats, and a creatively cool vibe, this is our number one choice for early morning caffeine or a yummy light lunch. Ace Hotel: Iconic LA. with a modern flair. Housed in the historic United Artists building, this hotel is the epitome of the downtown revitalization. The rooms cozy and cute, but the bonus is taking a tour (or catching a show) at the famous theater. 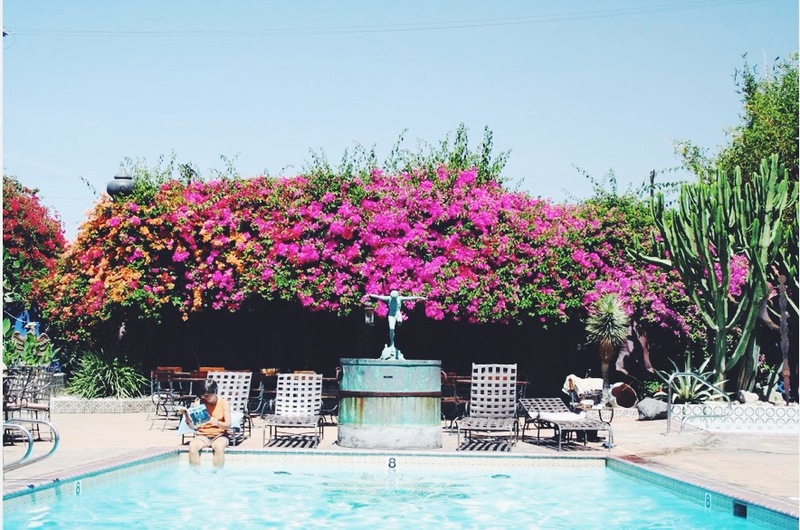 Hotel Figueroa: Old school glamour with an unpretentious attitude. Colorful and cozy this hotel, built in 1925, is known for its friendly staff and serene atmosphere. The Standard Downtown: Chic designs in a retro package. This mid-century landmark in the heart of downtown offers everything from sunning panoramic views, nightly djs, unique dining experiences, and gorgeous rooms ranging in size from medium to Wow! What are some of your favorite spots in Los Angeles? Let us know! !